﻿ First Response Restoration – FRR 24/7 Always Ready! Day or night, First Response Restoration responds to our customers. Specializing in quick response and board ups, demo and rebuild. When the weather takes a turn and brings unexpected high winds, your home and roof can be affected. Don’t delay wind damage can cause interior damage. 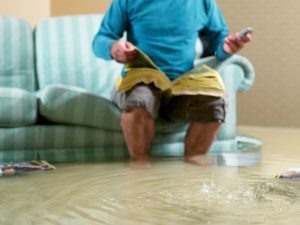 Water can spread quickly and before you know it, multiple areas in your home or office can be affected without proper mitigation. First Response Restoration responds 24/7 to ensure that we get the water cleaned up, dried up and do our best to stop the chances of mold growth and more damage. 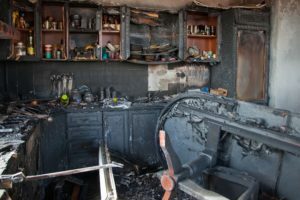 Can I have Confidence in Choosing to Hire First Response Restoration? 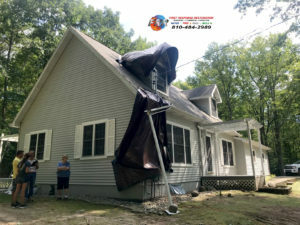 Whether you have only lost a handful of shingles and some siding or if your property has been severely damaged, First Response Restoration can help. We’ve built and established long lasting relationships with our local adjusters and insurance agents. This means we can provide competitive estimates the adjusters like and guarantee the quality of our work. When nature damages your property, First Response Restoration is here to fix it.